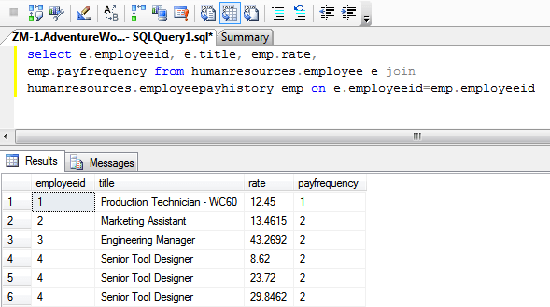 SQL aliases are used to refer to the table with another name or to uniquely identify the table. It is defined in the FROM clause of the SELECT statement. It became mandatory to use a table alias when listing the column names in the SELECT statement due to duplicate column name in multiple tables. SUMMARY In this chapter, you have learned about SQL aliases with one example. In the next chapter you will get search data exercise.